Country Cabins is on the move with expansion plans on on the horizon! 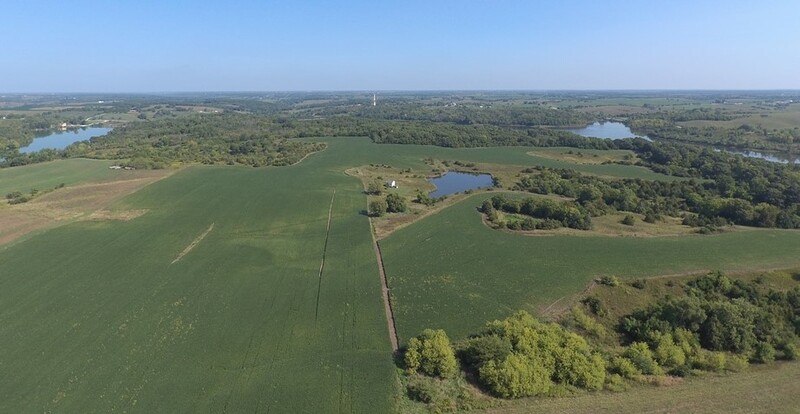 We have recently purchased an additional 280 acres of land that joins our property and we are excited to announce some new plans for the future. The land lies to the East of Country Cabins right along the frontage of Highway 34 and our property will now run from the shores of Lake Ellis all the way to the shores of Lake Morris. The property has a very nice off-grid cabin that will be up and ready to go in just a few weeks, hopefully in time for hunting season. 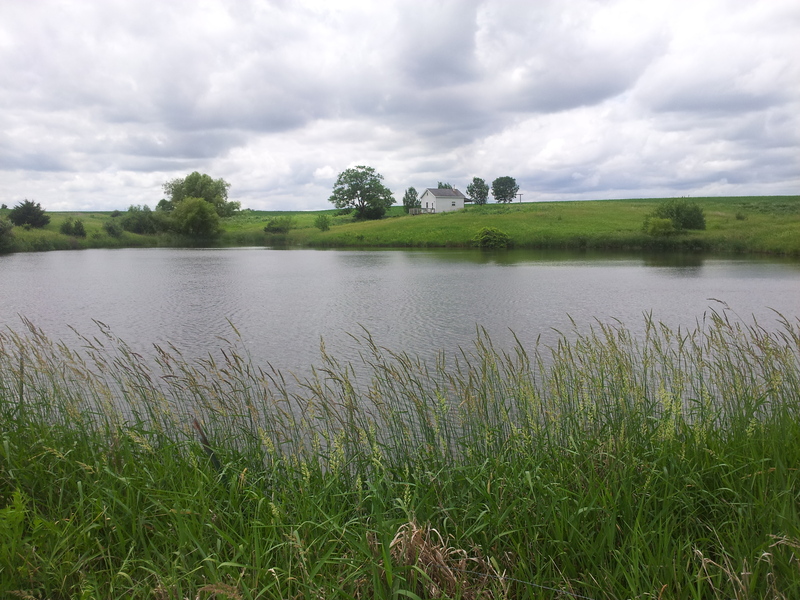 It also joins nearly 900 acres of public access city-owned property and has 5 very nice ponds for fishing. Customers and myself have already caught some of the biggest bluegill, crappie and bass you have ever seen come from a farm pond. That will be one of the fringe benefits when you stay with us at Country Cabins, fishing rights during your stay. 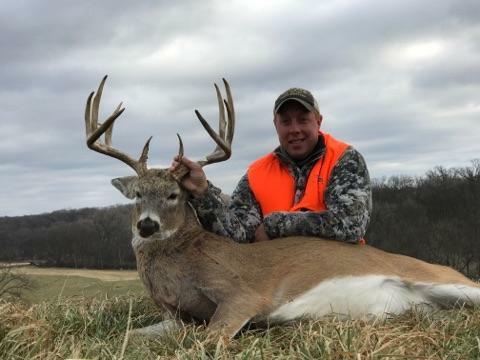 We will be hard at work getting all the deer blinds and stands ready for the upcoming hunting season and will offer paid hunts with your lodging. We will also be working to re-establish pheasant and quail and will be offering dove hunting come next year. Leave your cell phones behind and enjoy some of the most beautiful, serene countryside that you have ever seen. 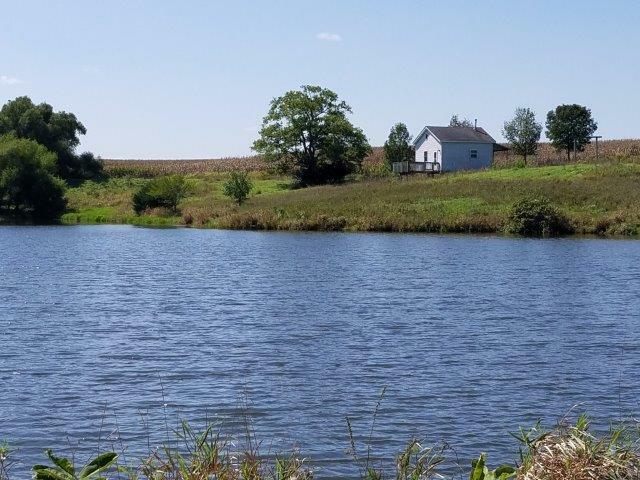 The fully stocked lake right off the deck will provide some of the best fishing and wildlife watching opportunities you have ever seen. The cabin will have 6 beds and a couple couches so bring the entire family. 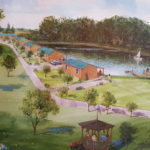 There will be other ponds and lakes within walking distance on the miles of trials throughout the property. Just bring the essentials such as bedding and supplies and we will furnish the rest. We will have guides ready to help you out if you are after that trophy buck or that trophy bass! Depending on the winter we have, we will be offering some winter sports such as cross country skiing, snowmobiling, sledding, ice skating and ice fishing. 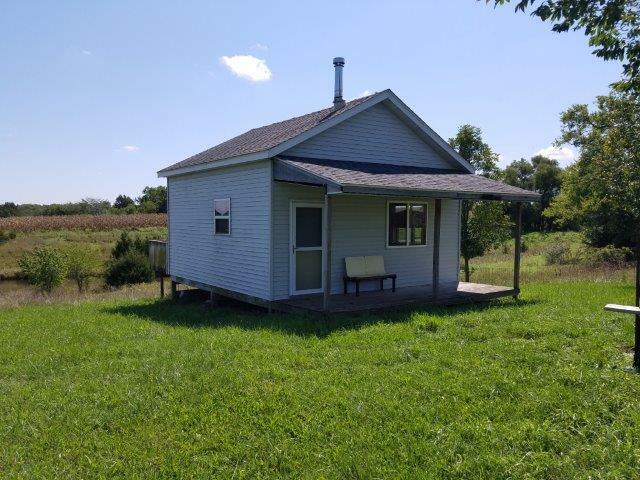 This is a natural fit for us here at Country Cabins and we are looking forward to offering even more things for our customers to see and do when they visit Lucas County. Stop by for a visit anytime and let us show you our new project. 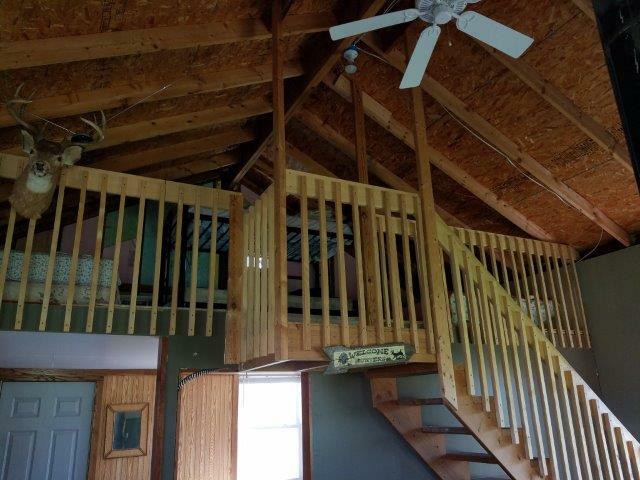 Check out all our new videos online when you go to You tube and search for Country Cabins, Chariton Iowa. Norm Paulsen Jr. has produced all new updated videos for us and we are excited for what the future holds in store for the upcoming year. See you all soon!